Prezentare The Aldens travel to the Florida Everglades to search for a missing park ranger. 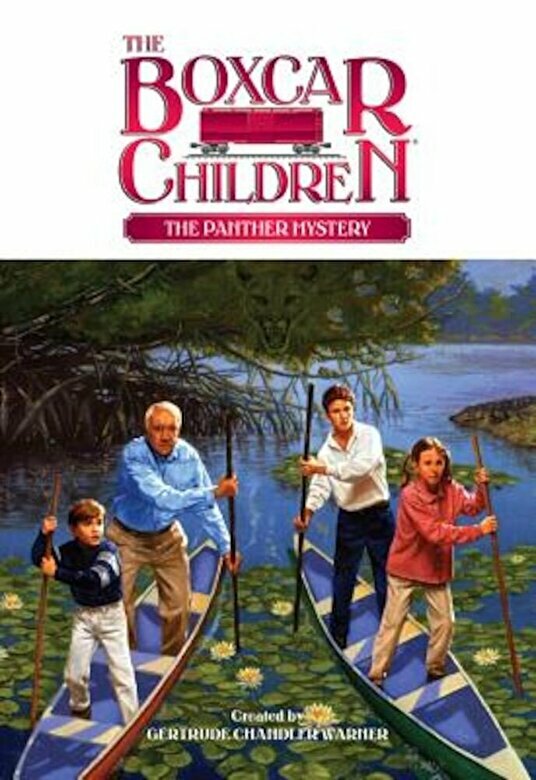 While gathering clues, they learn about about his interest in the endangered Florida panther. Does the wild cat hold the secret to the ranger's whereabouts?